Colin practices in the firm's Business/Corporate and Real Estate practice groups. He adeptly assists clients in the purchase and sale of businesses as well as commercial and residential real estate transactions. 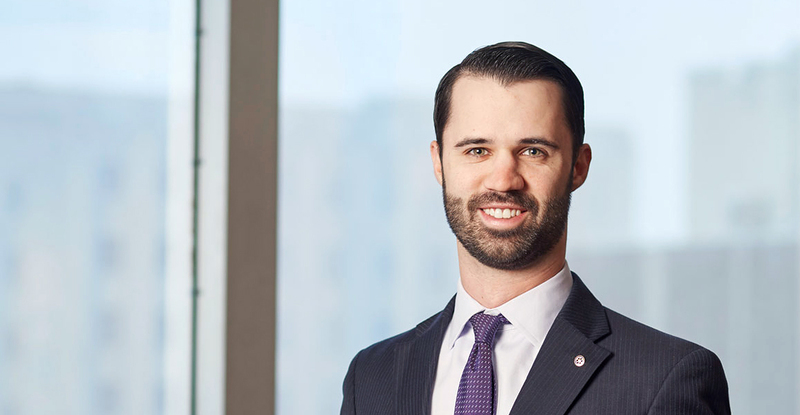 From the Genesee Valley to the Bluegrass and back, Colin’s personalized, client-focused style embodies Trevett Cristo’s small-firm attention with big-firm resources attitude.